Welcome to Woodhead Horns – a professional and friendly horn repair and sales service with workshops in London and Ampthill, Bedfordshire. Woodhead Horns is for every horn player, whether you’re one of the country’s leading musicians, or a beginner just starting out on your journey. 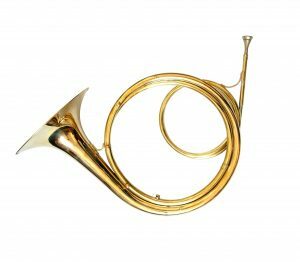 Run by professionally trained horn players and repairers, Luke and Heidi Woodhead; Woodhead Horns offers a specialised service with expert knowledge of all major makes of French horn. With many years of experience in the horn repair industry, Woodhead Horns is well regarded as the go-to place for French horn players needing advice, repairs, or a new instrument.